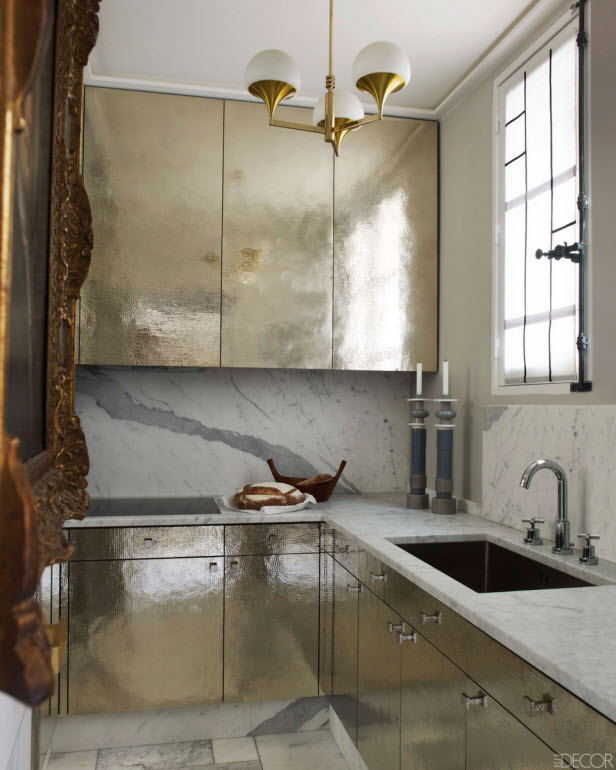 Whether it’s in fabrics, furniture, countertops, or paint colors; metals will be the next big design trend of 2016. Golds, silvers, and bronzes are from the same color family, try mixing them together to create a strong and cohesive color pallet. It will be sure to “bling” out any room in your home. This color trio will go great with midcentury furniture, which seems to be making a comeback this year. Chandeliers are out and Pendant lighting is in. 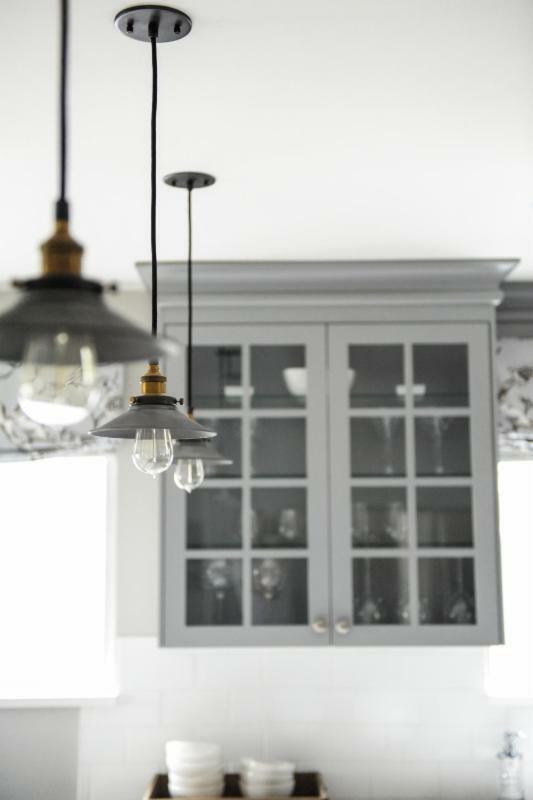 Another result of retro design trends making a comeback, pendant lighting creates the perfect focal point for any room. They draw attention but are more minimalistic and sophisticated than the vastness of a chandelier. Coming in many shapes and sizes, it is easy to find the perfect one for your entry way or dining room. Try mixing shapes and sizes together by hanging them at difference heights for added drama and interest. As 2016 ushers in the retro looks, you had better believe wallpaper will be one of them. This is not your typical wallpaper. No way! Wallpaper has been transformed in a major way. Today’s wallpaper comes in all types of dimensions, patterns, and colors. 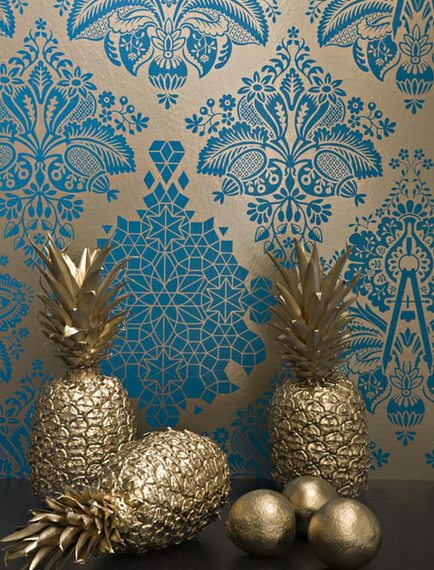 A major trend is wallpapering one wall to create a focal point in your room. This wall should have a bright and dramatic pattern, transforming a wall into a piece of artwork.